John Cleaver's speaker today will be teacher Cathy Allen and a team of students from Ellesmere College talking about their Monduli Green project in Tanzania. PLUS we will have a very speedy Business Meeting. Many able students stop school after primary education because they cannot afford the fees at secondary school. 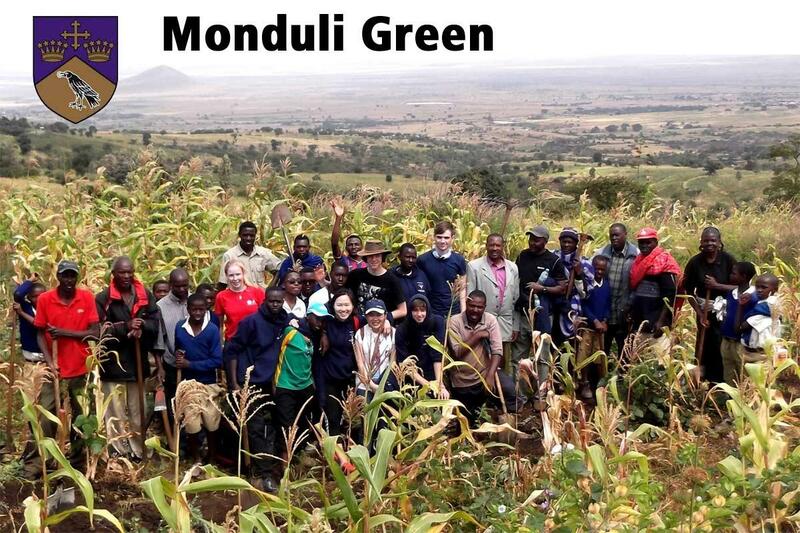 Monduli Green organises scholarships for such students so that they can continue their education to GCSE and A Level.